All Progressives Congress (APC) aspirants in Kano State who contested the just concluded primary elections for Senate, House of Representatives and state assembly seats have rejected the results of the election. 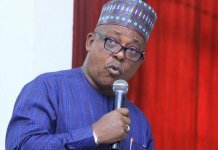 Addressing journalists in Kano yesterday, leader of the coalition of the aspirants, Senator Isa Yahaya Zarewa, claimed that the elections were totally not conducted in all constituencies across the state. Zarewa said the purported results declared by the APC were fake as nowhere did elections take place, adding that they would continue to protest until the party do the needful. 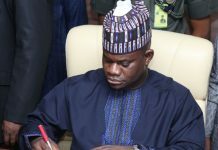 Describing the act as illegal and injustice, Zarewa disclosed that they were not ready to leave APC or do anti-party activities during the general election. He also called on the APC appeal committee to expedite action towards cancelling all the purported results and organise fresh all-inclusive primaries. “We are aware that there is nowhere that election was conducted. The results were just fabricated and given to the desired aspirants. “We will challenge this injustice to its logical conclusion. I call on the appeal committee to as a matter of facts, reverse these results and organise fresh primaries. “We are not going to leave APC as we are pioneers of the party; therefore, we are going nowhere. We will not do anti-party acts but will challenge this injustice,” he said. 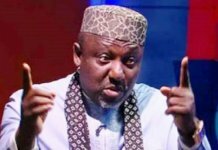 The one-time senator also called on the national body of the APC to intervene, warning that failure to take action would not augur well for the success of the party in 2019. 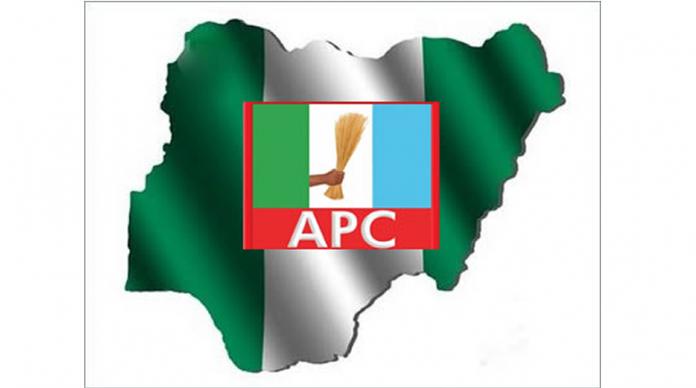 The APC was reacting to CAN’s recent call for cancellation of Ekiti and Osun States governorship elections, both of which were purportedly won by the APC. 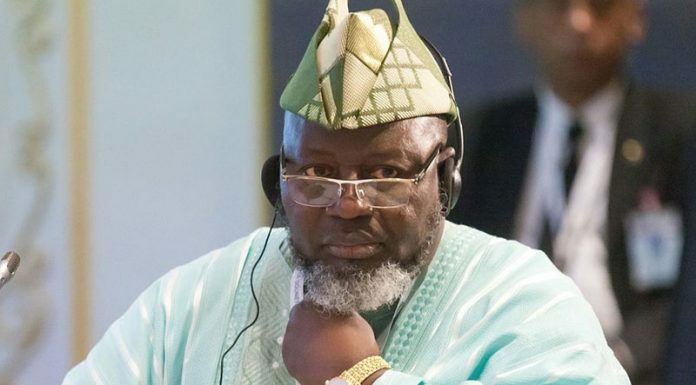 According to the party spokesman, Kunle Oyatomi, in a statement yesterday, “We are unimpressed by the patent hostility of CAN to the APC which had become open since the presidency of Dr. Goodluck Jonathan,” the party said in a statement from the APC Directorate of Publicity, Research and Strategy, circulated in Osogbo, yesterday. APC alleged that “CAN cannot afford to be partisan in such a multi religious society as Nigeria. It is supposed to be a unifying factor not a divisive one. But unfortunately, since the Ayo Orisejafor presidency of CAN, that organisation has become unashamedly and openly supportive of the PDP. “In our opinion, CAN is not a court of law to demand the cancellation of Ekiti and Osun States elections which it did not even observed. The lawyers are already in tribunal and the decision to uphold or cancel the elections belongs to the judges at the tribunal. “It is therefore presumptuous and unbecoming of a body like CAN to intervene in politics and legal matters, not because of its interest in legality and justice but because of its emotional political disposition in favour of the PDP. This is a divisive attitude, the APC alleged, stressing that neither the PDP nor the APC is exclusively Muslim or Christian. “It is therefore not in the interest of peace and harmony for CAN to fan division in a cultural setting like in Yoruba land where Muslims and Christians have for centuries lived together peacefully, sharing both faiths,” the party stated.